for $272,000 with 5 bedrooms and 3 full baths, 1 half bath. 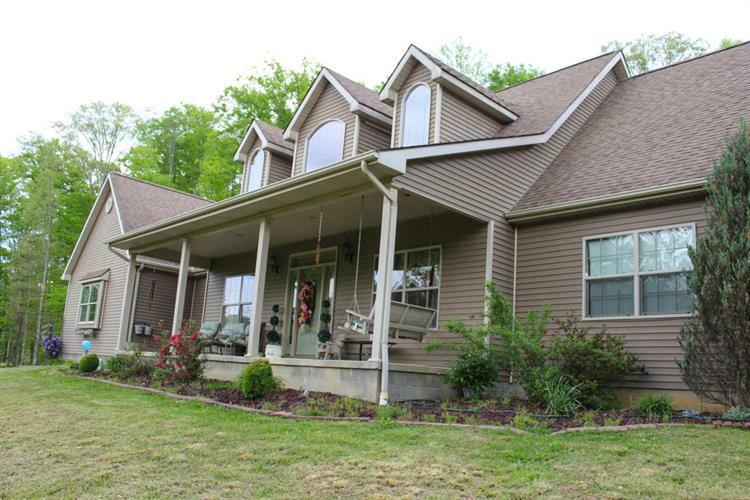 This 4,264 square foot home was built in 2006 on a lot size of 4.27 Acre(s). What a Find! 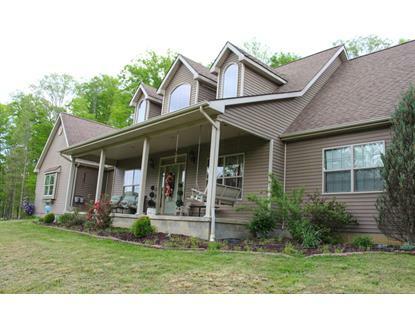 Beautiful modern 5bed/3.5 bath home in the country. Sitting on just over 4 acres with awesome mountain views. Master on main level, large great room with gas fireplace. This home is loaded.